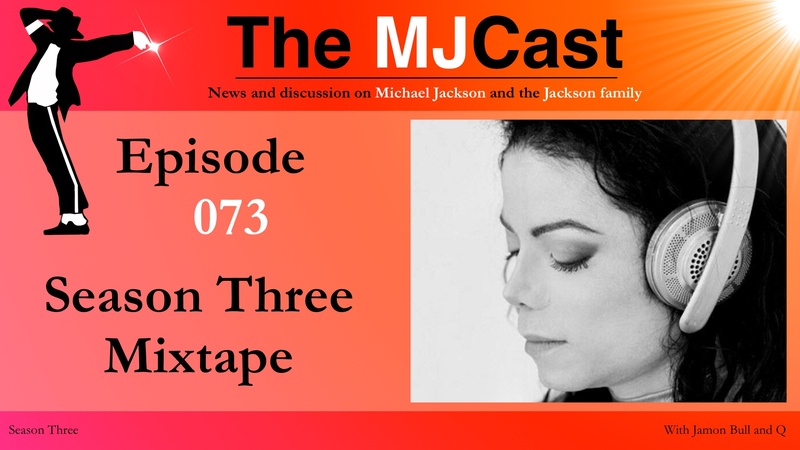 Jamon and Q have interrupted their end of year break to bring you The MJCast’s second annual mixtape. This curated musical experience is made up of your top-voted, favourite songs from our third season, as well as a few of Jamon and Q’s select favourites. Sit back, put your headphones on and let the groove get into you!